If living the American dream means having an equal opportunity to achieve success and prosperity through hard work, determination and initiative, Kuwaiti native Hanya Al-Khamis said she “got the full package” at the University of Miami. At age 18, Al-Khamis received a scholarship from the Kuwait Ministry of Education to study journalism at UM. An education in the United States was something her parents had always encouraged her to pursue for the many career opportunities that could open to her. 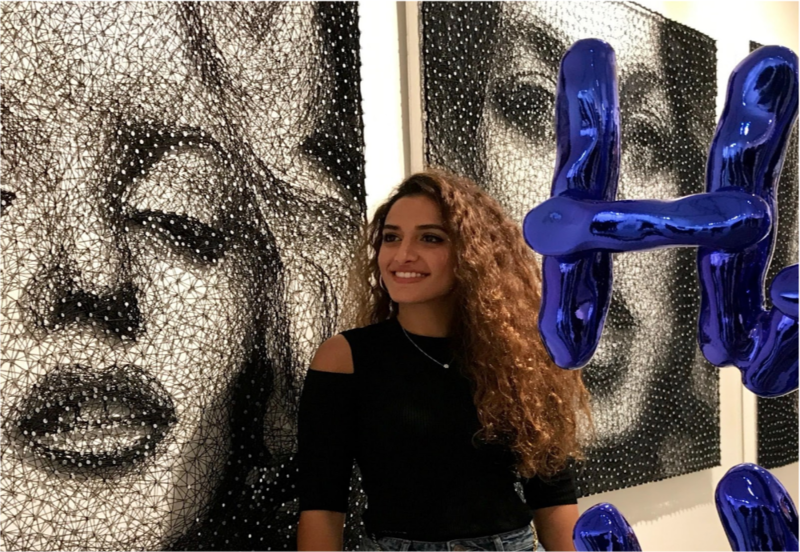 Al-Khamis said she hopes to return to Kuwait and use the skills she’s gained in the United States to encourage people in her country to push a few boundaries. That includes changing the way Kuwaiti society views women. Al-Khamis said she’s “breaking the boundaries” that are expected, such as getting married, establishing a “home” and having kids.